October 14th marks the anniversary of the battle of Bristoe Station, the 151st as I write this. The 14th Connecticut saw action in this battle, which, although bloody, was minor by comparison to many of the unit’s other battles. There was probably no regiment on either side that saw much more significant action than the 14th during its period of service. After mustering in on August 25, 1862, the thousand men of the regiment left immediately for the Virginia front, just missing Second Bull Run. But it was there in plenty of time for Antietam in September, suffering 137 casualties, continuing on to Fredericksburg in December, where it lost 122 men and officers in killed, wounded and missing. In 1863 the 14th was engaged at Chancellorsville, Gettysburg, at Bristoe Station on October 14, at Blackburn’s Ford on the 17th, and at Mine Run on November 20. In 1864, the regiment saw action at Morton’s Ford, the Wilderness, Spotsylvania, Cold Harbor, and the siege of Petersburg. What’s more, it was among the regiments involved in the final squeeze that forced Robert E. Lee to Appomattox Court House. The 14th Connecticut suffered nearly 800 casualties during its less than three years of existence. As for Bristoe Station: on this date in 1863 the site just south of Manassas saw the first significant action between the armies of Generals Lee and George Meade after Gettysburg. The fighting resulted in another Union victory, but one with unsettling implications for each side. Generals A.P. Hill and Richard Ewell performed poorly for Lee, and Meade, although the winner, failed to follow up, allowing Lee to escape once again. That failure contributed to President Lincoln’s increasing determination to bring Ulysses Grant (the descendant of one of the founders of Connecticut) east the following year. 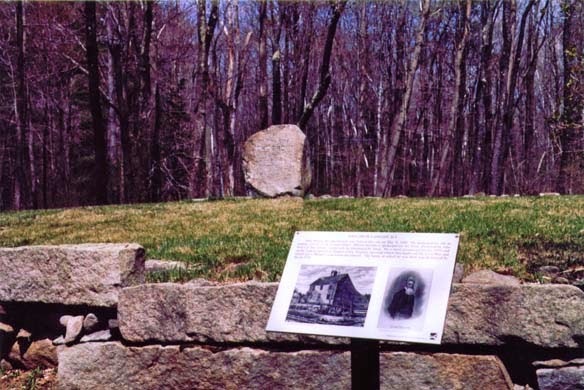 The 14th Connecticut, in the heart of the battle, suffered 26 killed and wounded. 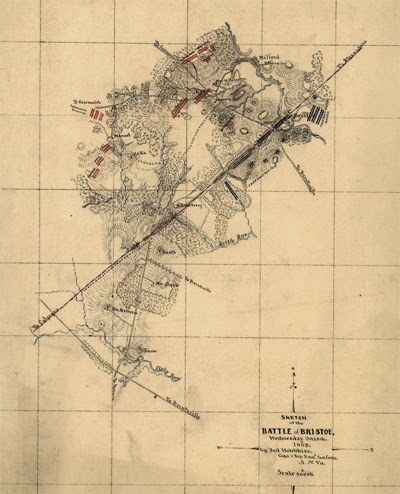 This map of the action at Bristoe Station is the work of Confederate mapmaker Jed Hotchkiss, famous for his maps of the Shenandoah Valley for Stonewall Jackson. The sesquicentennials go on. Last week marked the 150th anniversary of the arrivals of the first prisoners at Camp Sumter at Andersonville, Georgia. Andersonville is one of those iconic names in history that enjoy (or suffer) a meaning wider than their individual realities. A Judas is a betrayer. A Benedict Aernold is a traitor. An Andersonville is a horror among prisons and POW camps. In reality, Andersonville was one of several camps, north and south, that saw thousands of prisoners die, mostly of disease, but also of starvation and occasionally of murder. It was not necessarily the worst (although it way have been) but it certainly was the best known. Its infamy was partially due to a pair of New Englanders who arrived within a couple of months of its liberation. Dorence Atwater. a young cavalryman from the Terryville section of Plymouth, Connecticut, was captured late in 1863 and became among the first prisoners marched to Camp Sumter. Deaths came quickly in a wet and cold north Georgia winter, and camp officials chose Atwater, whose handwriting was excellent, to keep a record of the dead, both names and locations of burial. He became known as the “Clerk of the Dead” of Andersonville. Although he was told to make two official copies, Atwater suspected rightly that neither list would survive intact. So he kept another list for himself. 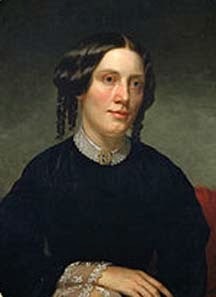 After the end of the war, with the assistance of others including Clara Barton of North Oxford, Massachusetts, he took his list and traveled to Andersonville. Barton had already been inundated with requests from families to help track down missing Union prisoners. When she was contacted by Atwater she was eager to become part of the identification and recovery effort. The party located and identified thousands of graves. Some were noted with markers. Other bodies were returned to families and towns. 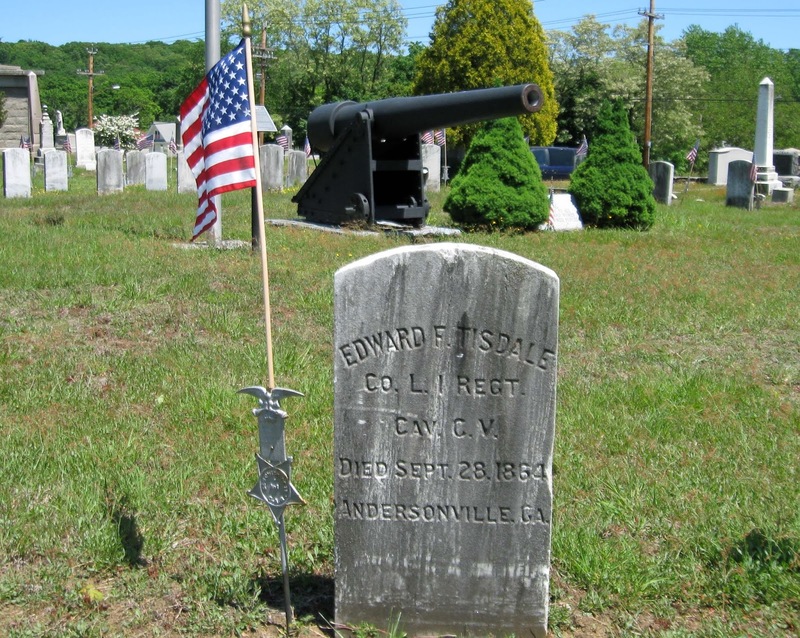 For example, the town of Norwich, Connecticut, sent a delegation south to recover the bodies of Andersonville dead from their town. The bodies were returned, reburied in the ancient Yantic cemetery, and marked by a Parrott rifle obtained from the U.S. government. It’s now known as the “Andersonville gun” and is a landmark in the town. Other war dead have been buried there since, but the site remains a monument to the victims of Andersonville. We are well into the Civil War 150th anniversaries. Last year: Chancellorsville and Gettysburg and Chicamauga. This year: the Wilderness and Spotsylvania and Cold Harbor and the seige of Petersburg. But there are other anniversaries to consider this year. This week marks the 160th anniversary of a milestone event, one that played a part in the inevitablity of war. And a man from Connecticut was watching closely to see what happened. The milestone was the Kansas-Nebraska Act. On January 30, 1854, after months of negotiations, failed amendments, and succesful additions, debate opened in the Senate on the final version of the act. The bill passed the Senate in March and,after much further debate, got through the House of Representatives in May. President Franklin Pierce signed it into law the final week of May, 1854. The Kansas-Nebraska Act effectively threw out the Missouri Compromise, which had kept slavery out of land above the 36 degree 30' parallel, with the exception of the new state of Missouri. The country had managed to avoid war over slavery for more than 30 years, thanks to the Compromise. But the new act permitted Kansas and Nebraska to come into the Union either slave or free, depending on the vote of white male settlers. 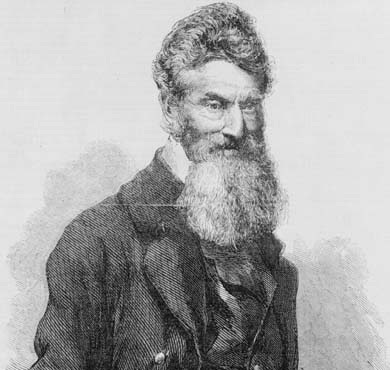 John Brown,a 54-year-old native of Torrington, Connecticut,was living--after a checkered personal and business career in the midwest--on a small farm in the rugged and cold Adirondack Mountains of New York. Not surprisingly, the farm was doing poorly, as was a settlement of free blacks that the ardent abolitionist supported in the area. When he heard that pro-slavery settlers were pouring into Kansas from slave-holding Missouri, Brown, his sons, and other supporters moved to Kansas to settle temporarily and to encourage anti-slavery sentiment. The Brown movement felt obligated to match violence on the part of pro-slavery settlers with equal violence of their own. Kansas became a bloody microcosm of national sentiment. Later, Brown returned to the east where he traveled through New England, particularly Connecticut and Massachusetts, raising money for a new bold plan. That turned out to be his raid on the Federal arsenal at Harpers Ferry, then in Virginia. The raid, in October 1859, failed, but Brown, who was hanged six weeks later, made himself into a martyr to the cause of the abolition of slavery. The war could not then be avoided. The house where John Brown was born is long gone, but there is a state historic sign at the location, a few miles west of Torrington just off Route 4. There is also a haunting reminder of the man who started the Civil War (or at least who assured that it would start when it did). The stone front steps to the old house remain. John Brown left Torrington as a child of five in 1805, but he was certainly old enough to have walked up those steps hundreds of times. So, two days from now, remember the 160th anniversary of a event that a righteous and violent descendant of New England puritans used to force his country to reach a goal that he knew in his soul was right.